Aldila Sutjiadi and Christopher Rungkat were invited by Time International for a private event in TAG Heuer – Pacific Place Jakarta. Read more the press release below. Jakarta, 5 September 2018 – Time International was very proud to congratulate the national team for winning medals at the Asian Games 2018. The Indonesian team took its gold medal once again with spectacular performances in tennis mixed doubles event. Aldila Sutjiadi and Christopher Rungkat successfully defeated Luksika Kumkhum and Sonchat Ratiwatana of Thailand with a score of 6-4, 5-7, (10-7) that lasted more than two hours on August 25th at Jakabaring Sport City in Palembang, South Sumatra. The last time Indonesia earned a gold medal in mixed doubles tennis was at the 1990 Asian Games in Beijing, China from the winning pair of Yayuk Basuki and Hary Suharyadi. 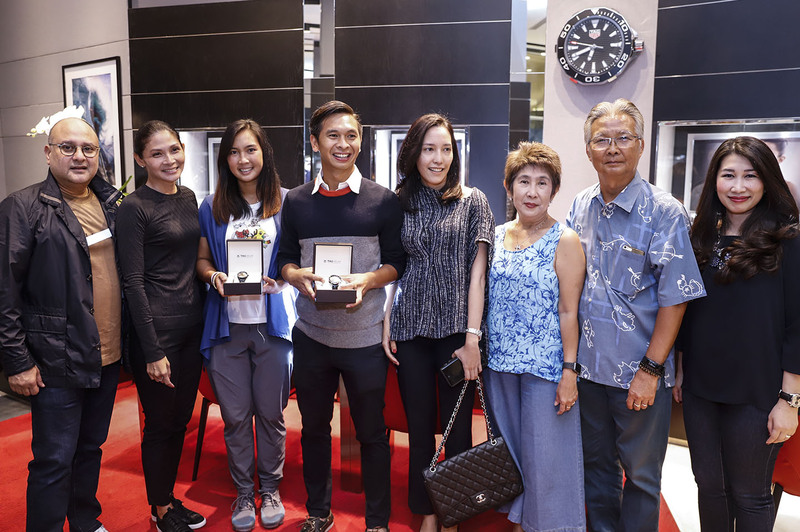 To celebrate the achievement, Time International invited Aldila Sutjiadi and Christopher Rungkat to TAG Heuer boutique in Pacific Place Jakarta for a private event and presented each of them with a TAG Heuer watch as a form of appreciation for their outstanding accomplishments and determination. “With utmost pride and joy, congratulations to the Indonesian tennis team for putting up a stellar performance and for winning gold at the 2018 Asian Games. Once again, thank you for making the country proud. Their hard work and perseverance will be etched in our history and will be celebrated not only today but for generations to come.” said Irwan Danny Mussry, President & CEO of Time International. Time International chose TAG Heuer for the tennis team as they shared the same dedication to precision and commitment to excellence under pressure. Each TAG Heuer watch is unique, combining high-class Swiss watchmaking with the most advanced technology to guarantee accuracy, performance and prestige. Over the years, TAG Heuer watches have really stood out from the others and become truly iconic. 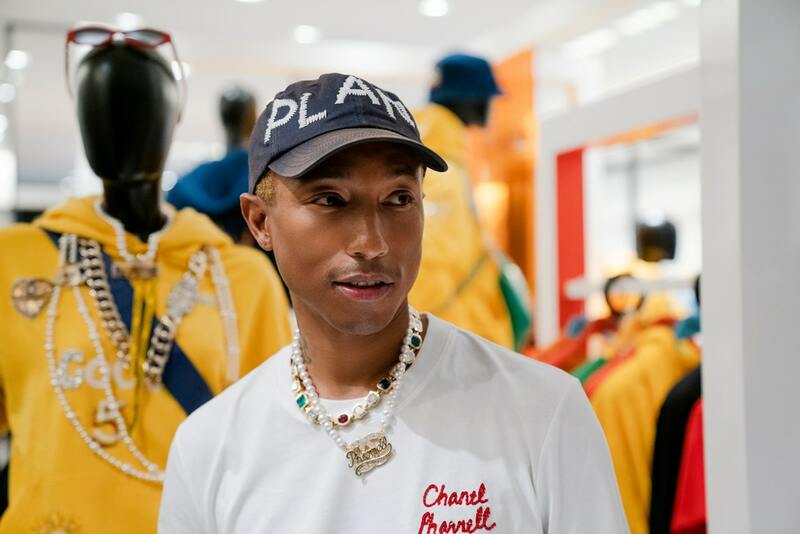 A leading brand builder and retail organization, Time International prides itself on its commitment to the promotion and appreciation of horological culture, luxury fashion, and lifestyle. Founded in the 1960s and currently managed by its second generation, Time International manages and operates both multi-brand retail stores – including leading watch retailer The Time Place, INTime, Urban Icon, and Project X – as well as single-brand retail stores for several of the world’s most renowned brand names, among them Rolex, Chanel, Cartier, TAG Heuer, Fendi, Fossil, Liebeskind, Tory Burch, Chopard, Berluti, DIESEL, Poney, Sweet Monster, Innisfree and, most recently, Valentino and REDValentino. Renowned as an inspiring place to work in, the company enhances the wellbeing of its employees and nurtures the talents behind the business while also upholding its history of excellent service. With its unparalleled position in the market, Time International is also committed to giving back to society. The company is dedicated to keeping its long-held high standards of quality Marketing Expertise and Customer Relations. Time International has the largest service centre in Jakarta, Time Care and Watch Care, complete with state-of-the-art technology providing professional after-sales care for all brands sold from the retail outlets. For more information, visit www.timeinternational.co.id and follow the latest news on Instagram at @time.international.